What do I do when my pet dies at home? My pet has passed away, what do I do? 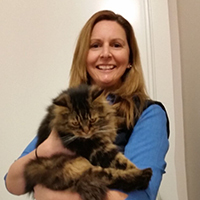 Jodie has been with Bamganie Pet Cremation Service for two years and she looks after all your account requirements. 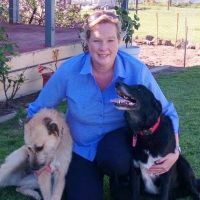 Jodie is always willing to go the extra mile to whenever she can to ensure the highest level of service is provided to veterinary clinics and their clients. Jodie lives and enjoys life at the beach with her family, 2 labs Johnny & Puddin and cat Mini. 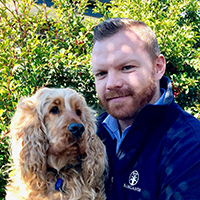 We are a team of animal lovers that aim to provide a compassionate, respectful and high-quality service to pet families and veterinary practices.Providing the veterinary industry with a total service since 1992. Bamganie Pets Cremation Service is a proud corporate partner with RSPCA Victoria. If your pet passes away after hours, we’re here to help. We offer a collection service for large animals.